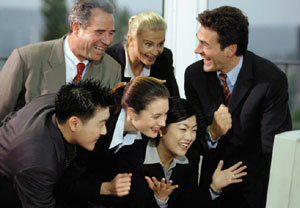 Human Resources are the cornerstone of any success business. Having qualified, well trained, productive employees is important to the overall performance of any company. top colleges, business organizations and peer companies.